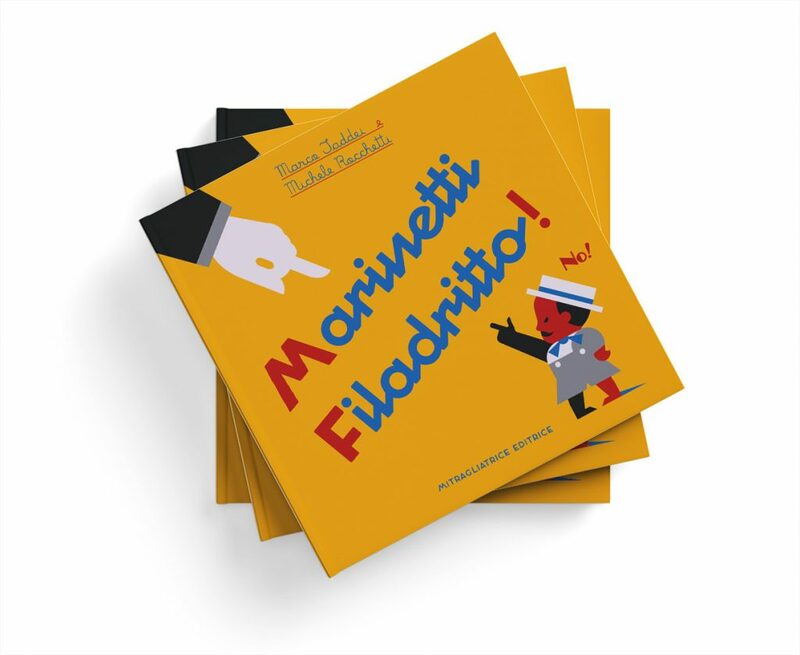 Marinetti is a child with a mustache born of an electrified zabajone that Mamma Manovella was mounting in the kitchen. He dislikes School and together with his friends crew, decides to give a futuristic shock to the system. 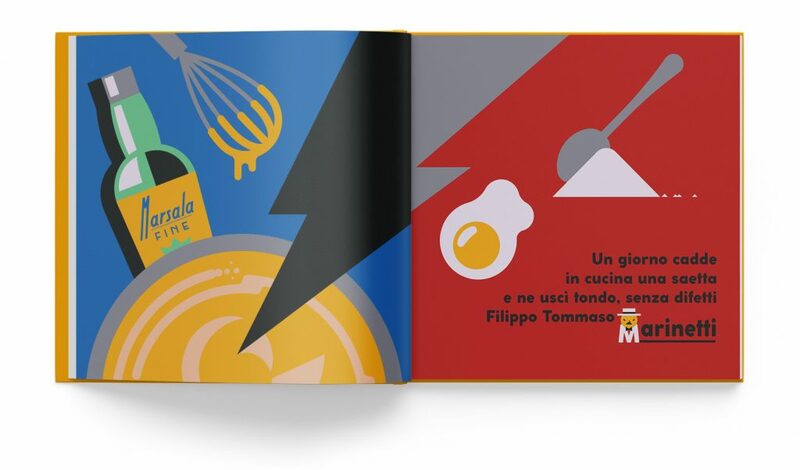 By Marco Taddei and Michele Rocchetti, a revolutionary picture book, with adventure, strategy and healty activities.